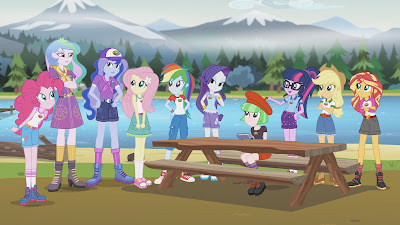 The story has the girls heading to Camp Everfree for a week of all things camp - crafts, rock climbing and of course, spooky stories. Twilight Sparkle is worried about Midnight Sparkle trying to take over. 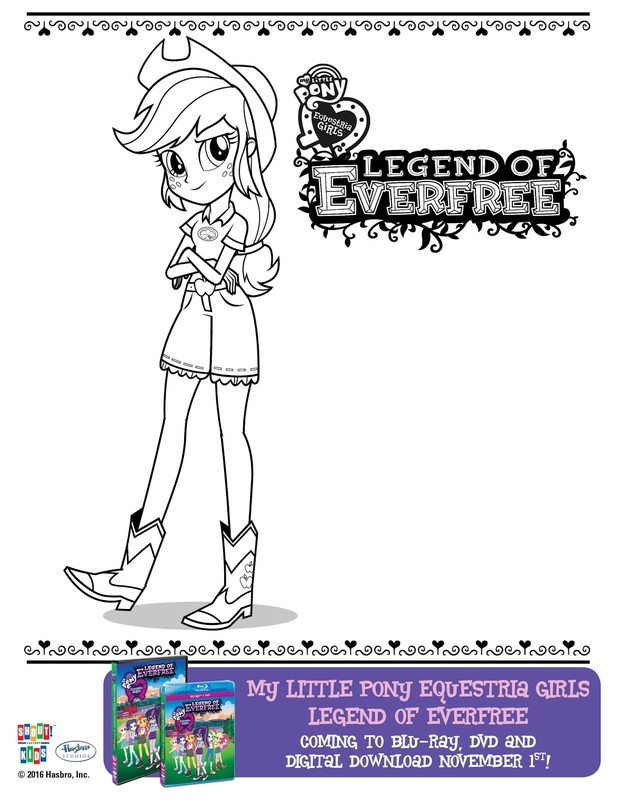 Sunset Shimmer is there for support, as well as the rest of the Mane 6...who are starting to have powers as well! Special features include a sing-a-long (which my kid has maybe watched more than the movie), and bloopers (which Hannah didn't understand at all - but I got a kick out of). For pony fans ordering their copy directly from Shout Kids, a free poster is included. Copies of the film for sale in Walmart will include a pair of Twilight Sparkle barrettes and copies at all other retailers come with an adorable “Camp Everfree” sew-on camp patch. 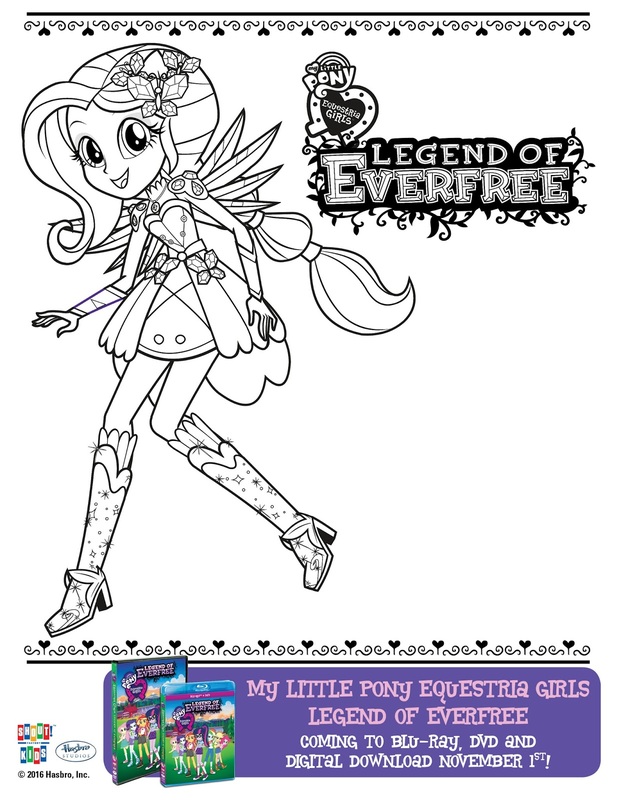 Download these sheets to colour while you watch! 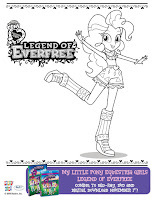 THREE lucky YYZ Bambina readers will win one copy of My Little Pony Equestria Girls: Legend of Everfree. Enter below by Sunday, November 13, 2016. Disclosure: I received free products for the purpose of this review. As always, all opinions on this blog are my own. Twilight Sparkle is the favourite at our house! 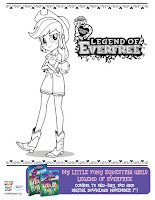 Legend of Everfree DVD for my niece. 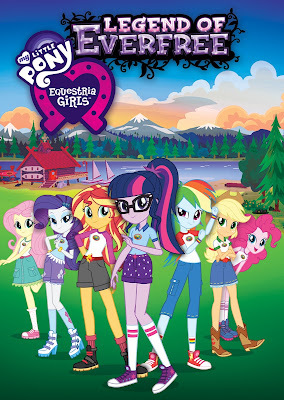 Who's your favourite Equestria Girl? My favourite is Twilight Sparkle. Twilight Sparkle is a favourite. 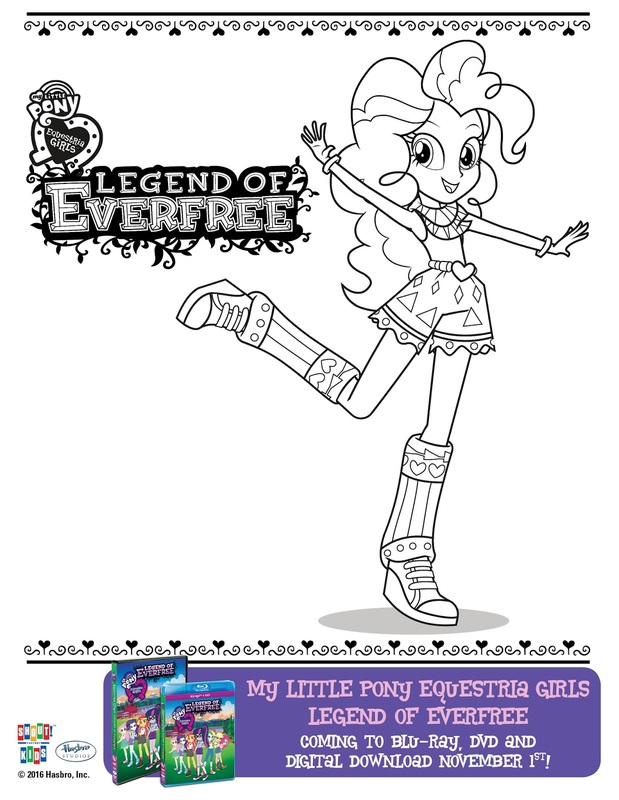 One of my daughters likes pinkie Pie and the other Rainbow Dash. 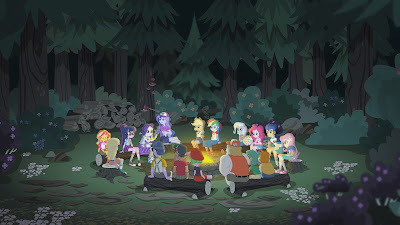 My favorite is Twilight Sparkle! Twilight Sparkle is my daughter's favorite!